Some time ago I was born in a small town far, far North of the Mercurian Empire, past any known maps. It was dull and sullen and Ive always dreamed to be something more so, when I became of age ,in my culture, I made my way to the Mercurian Capital, on my way I faced countless trials and Tribulations, I lost one of my eyes and one of my arms, but I found a very skilled Blacksmith who made me a new arm and a spiffy eye patch. I am a Nord, I am 23 years old. I was seen as a strong young man and was trusted to go out on my own, after I make my mark on this world I hope to return home and give my village a better life. I am a craftsman at heart but seen as a warrior in the eyes of many. My people are open minded but wary, treat us well and we treat you well, cross us and face the wrath. I myself am not religious but I am open to the thought of a god or god's. I hope to add something to this Empire. Welcome to the Mercurian Empire! Firstly, what is your name? A man with one good eye and a prosthetic arm must have a strong name! Secondly, most of the RP we do is on the forums, in the form of posts about our characters, and of what our Realms do over the span of the years we have had our history for (72 Hermertia years for 1 IRL year!). Third, do you have discord and keen to join us in there? We usually hang out and enjoy chatting and having a laugh each night. Fourth, do you have any build examples? I hear you want to make a most excellent town, I'd love to see some examples of what we can expect! We have a rich tapestry of build styles across the board and new ones are always welcome, indeed, they are delighted upon. Fifth, what country are you from and how old are you? 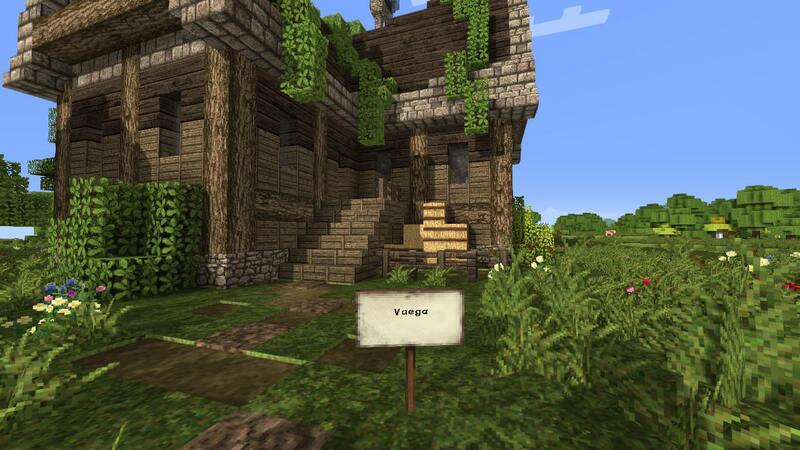 Also what's your in game name so i can eventually whitelist you once youve got your votes. Sixth, generally, a few replies and answering of questions will get you some votes so be sure to check this daily and reply as much as you can! If you want a discord link ill message you one and you can come in and speak on there prior to getting into the server. Any questions feel free to post em and ask, I'm always here and watching to help! First of all, welcome to the forum. Feel free to join us on Discord anytime. At this point I don't have any additional questions since Sameria was so eager with hers. Looking forward to have a chat with you and see one or two build pictures. Answer Sam's questions and I will figure out some more questions from there! Vaegas the name if that's alright, I'd like to keep it. Yes I do have a Discord, should I put it up? 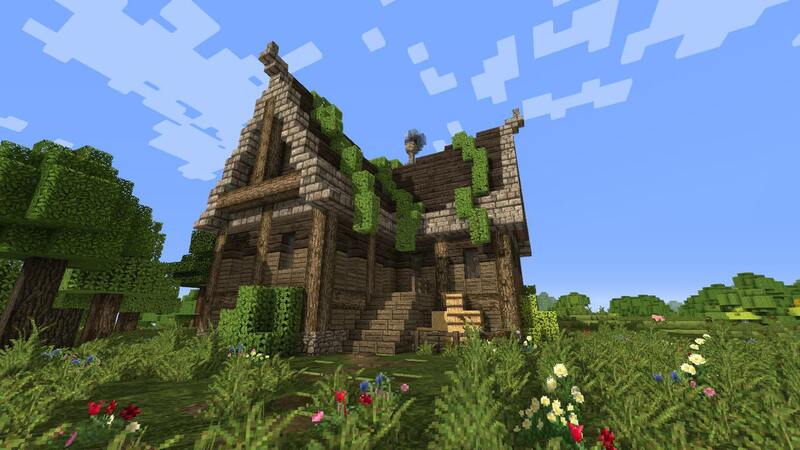 I had stopped playing Minecraft for a while and lost all my builds when I reset my PC sadly, I had not thought about it and Ive just recently got back to it, I took Engineering classes and Architecture in school so I now what a good house looks like at least, if you would still like pictures I can whip up a few builds if you would like. 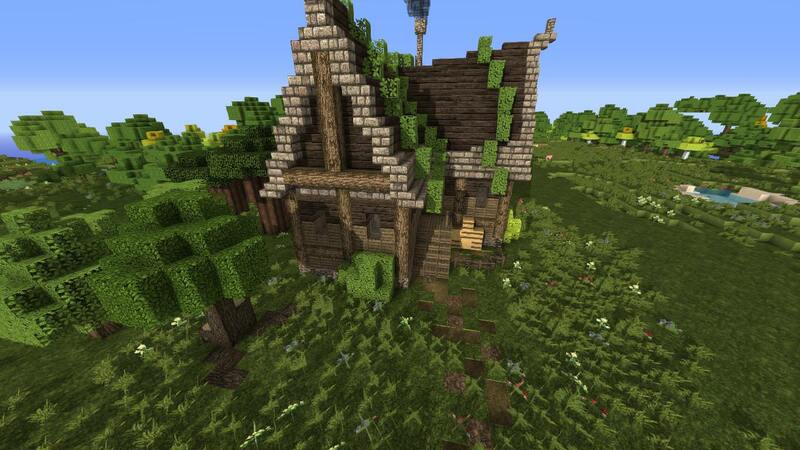 Also I like medieval and rustic type building styles. I am from the good ole U.S of A and I'm 17. I know its a little young but I don't act like a spoiled child. 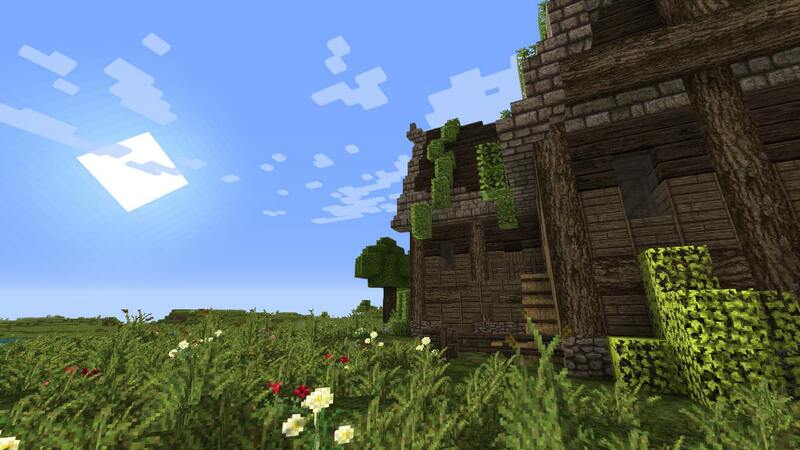 Id be happy to build a few builds, It would have to be in creative cause of time, but I could make it in survival. Hope this helps. Also a Discord link would be great! Here are some pictures for you guys. edited your post to make it appear in the comment as images! Great build style. 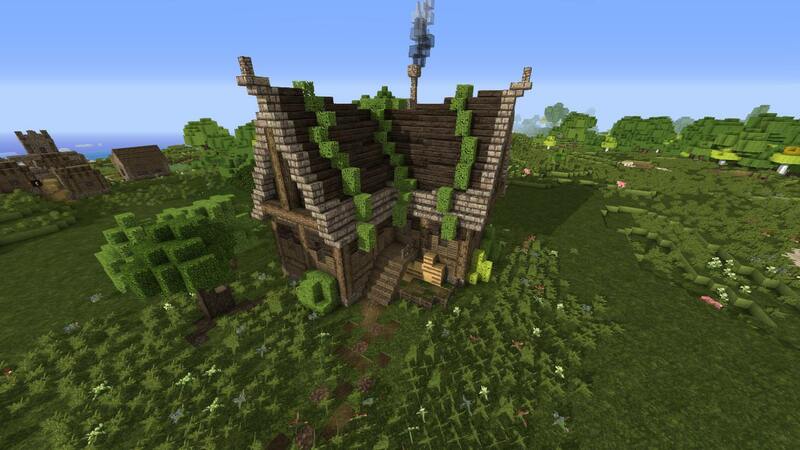 would be keen to see a whole lot of villages or whatever kind of areas you can come up with that has this style! You've got my vote good sir as well, you seem like a decent enough chap from our discord voice chat the other night too, welcome! I love your application so far, especially the builds. You have my vote as well. Thank you again for your interest in our server, we have concluded the discord interview part of the process, and we will send you a reinvite if your application is accepted. Thank you!